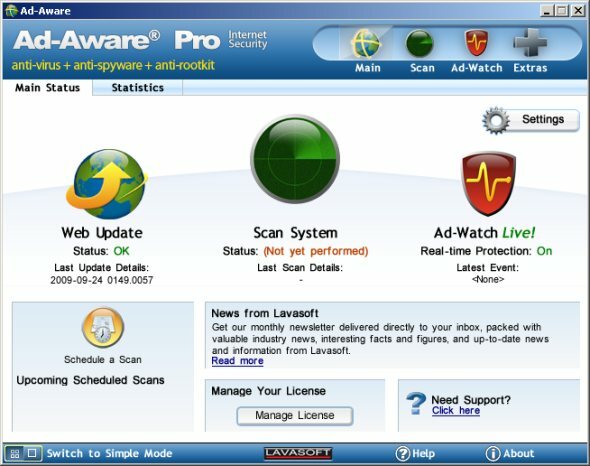 d-Aware Business Edition provides powerful, proactive endpoint malware protection, including antivirus, antispyware and antirootkit, with minimal strain on system resources. Giving IT administrators control of the network through a flexible and easy to use centralized management tool, this enterprise solution improves efficiency and cuts costs, with easy deployment, simple policy creation, configurable reporting options and much more. 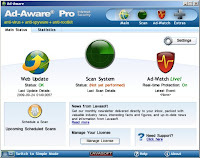 Ad-Aware Internet Security gives you the power to combat even the most complex forms of malware, protecting you from viruses, spyware, trojans, rootkits, keyloggers, password stealers, and much more. With minimal strain on system resources and advanced real-time detection technology, Ad-Aware gives you the ability to use the Internet how, when, and where you want — without the worry.